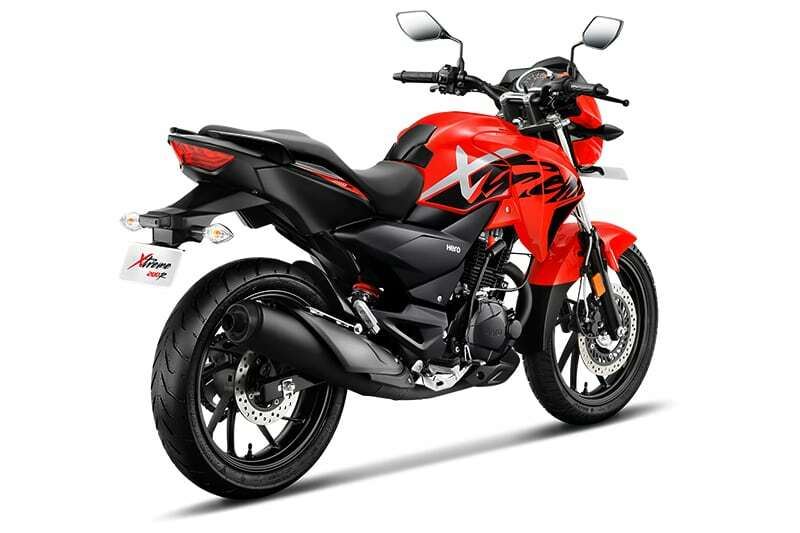 Hero MotoCorp has increased the prices for a majority of its products, leaving everyone shocked by their INR 4000 reduction in price for the kick-start variant of HF Deluxe in the country. 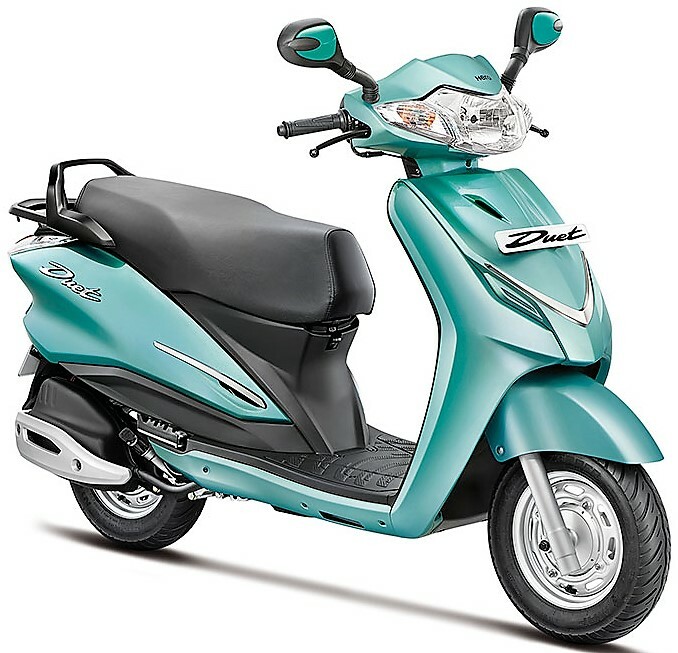 Apart from that, the rise in price is around INR 900 for most motorcycles and INR 1000 for the scooters. Here, the Pleasure is available with a reduced price for both the variants. The move comes right before the introduction of festive offers by the brand, which in fact, is nothing but a give and take scheme where the buyer first pays extra and then avails a service from the brand. 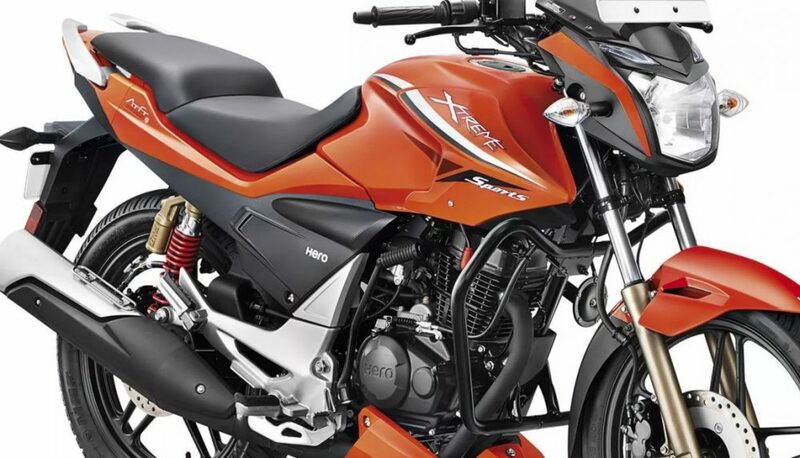 You May Like: Production-Ready Hero Xtreme 200S Leaked!